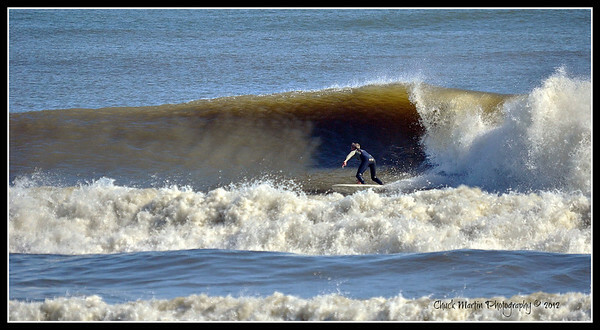 Black Friday, the day after Thanksgiving. 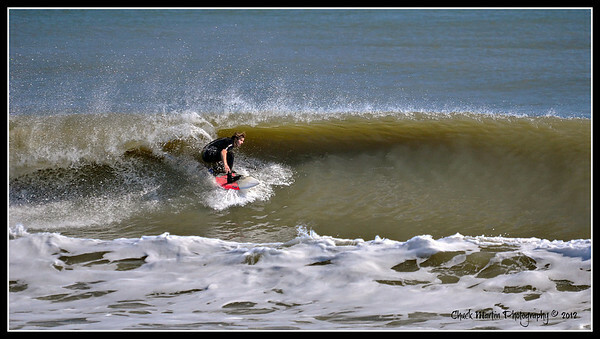 Much better than shopping. 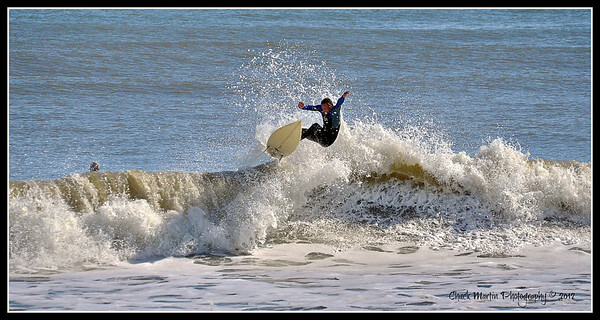 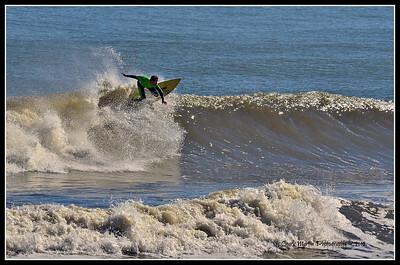 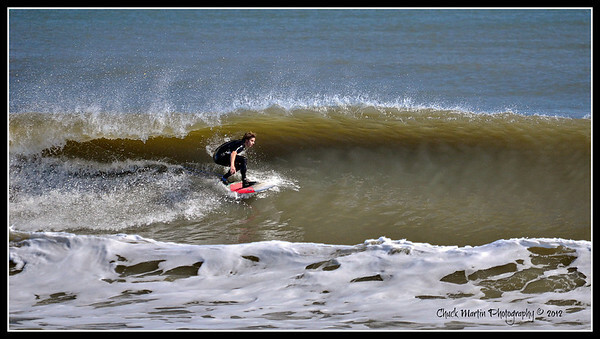 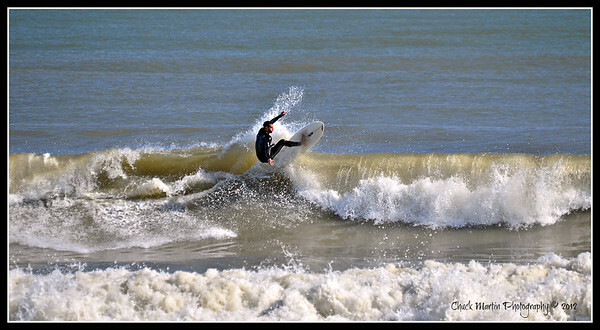 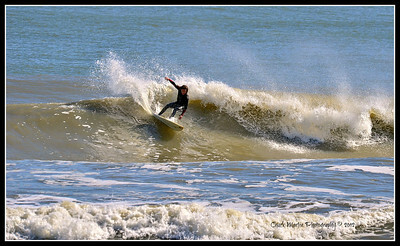 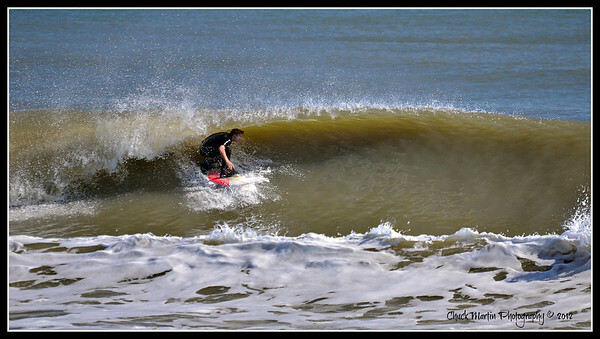 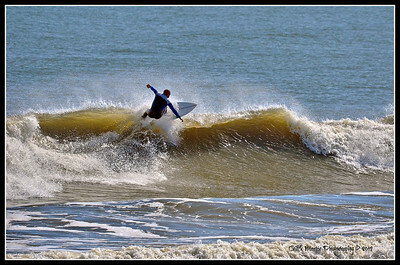 MId-day surf at the Poles in Atlantic Beach, FL. 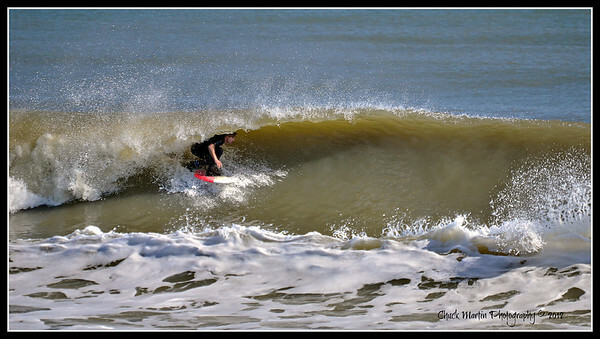 The swell was predicted to be bigger that it was, but we were thankful for what we got.